"Although we had only been running our existing phone system for a little over one year, the direction we wanted the organization to take was clearly going to necessitate an upgrade in our communications. In particular we wanted staff to be more contactable when they were away from the offices or working at home. We also wanted to investigate multi-tenanted capabilities as we were looking to sub-let our offices, delivering a full commercial solution, including communications. 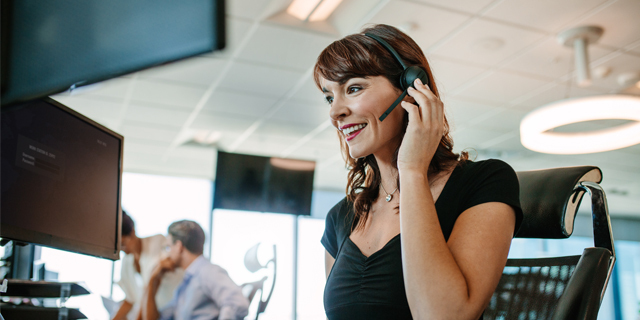 Add to this a desire for increased overall system reliability and the ability for whatever we introduced to help us to reduce ongoing management costs and those associated with telephone call charges and we had the basis for our new telephone system checklist," continued Mr Mynott. "Having ascertained that the SpliceCom system would both meet our immediate requirements and our budget, we began to dig a bit deeper," continued Mr Mynott. 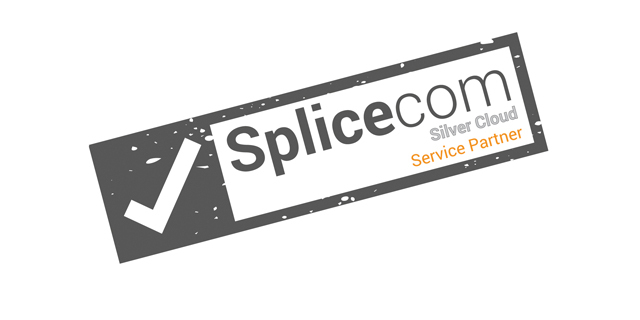 "Being a British company who build their products in the UK, we were able to arrange a visit to SpliceCom's manufacturing plant in High Wycombe to see their Hard IP PBX and IP Phones being built. This immediately gave us confidence in the company, their products and the processes they have in place, particularly the quality control aspects. We were also impressed with the close business relationship between SpliceCom and M12, due in no small part to the careful and selective vendor accreditation scheme prioritising quality over quantity. 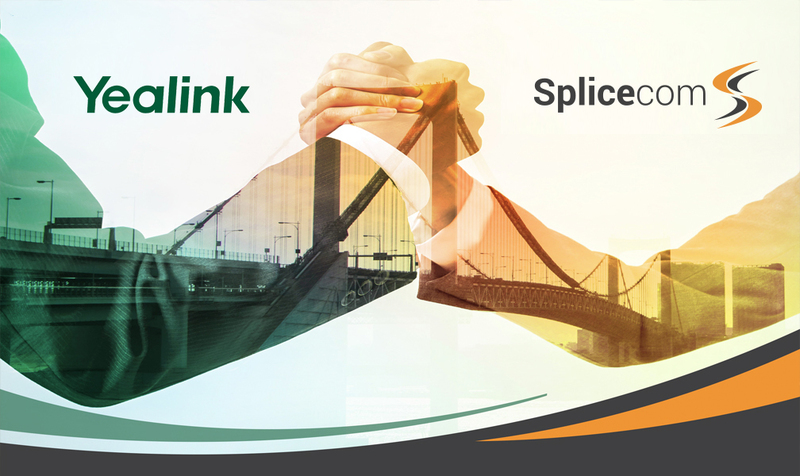 Finally, the calibre and adaptability of SpliceCom's products gave us the belief that we could use them as the basis to develop our commercial offer, whilst giving us every chance of future proofing ourselves against new and as yet unknown, business requirements." The initial installation saw the existing Swyx system at Chelmsford CAB replaced with SpliceCom's S8025 Soft IP PBX running on a MultiApp Platform (MAP) and a mix of PCS 552 and PCS 562 IP Phones, numbering fifty in total. 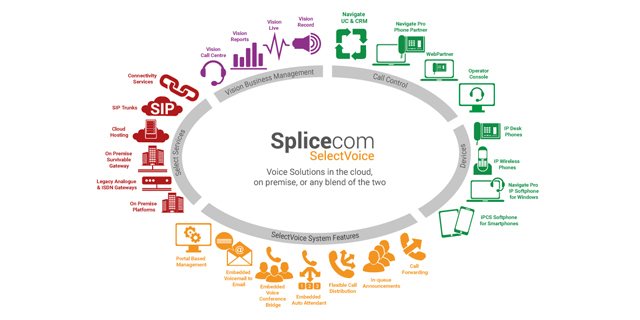 The same MAP server was also utilised to run SpliceCom's Vision Business Management suite, integrating call recording (Vision Record) with Vision Reports for search and playback of recordings, in addition to delivering detailed information on usage and trends for reviews and planning. In addition, SpliceCom's Navigate personal productivity app for Windows was installed on every employee's laptop or PC, providing integration with Outlook for contact "click-to-dial" and record "popping" on incoming calls. 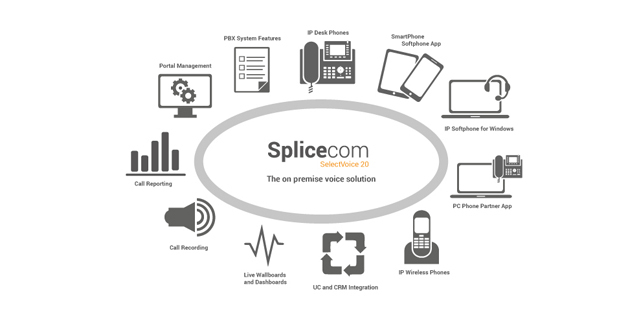 Navigate also provides a choice for staff when it comes to handling telephone calls; via a desktop phone in the conventional style, or entirely via the SpliceCom's Windows app for those who prefer to drive everything from their computer desktop. The immediate impact is one of happy bureau, happy staff and happy clients. 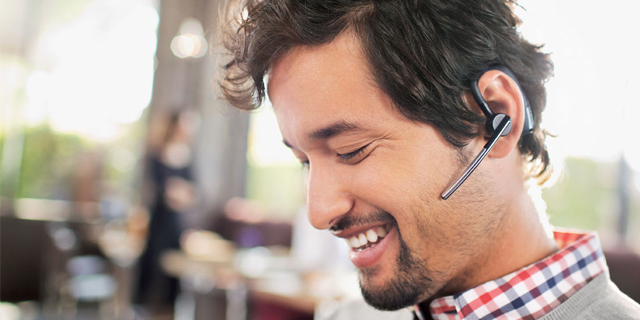 "Our team were very quick to appreciate and embrace the new phone system," said Russ Mynott. 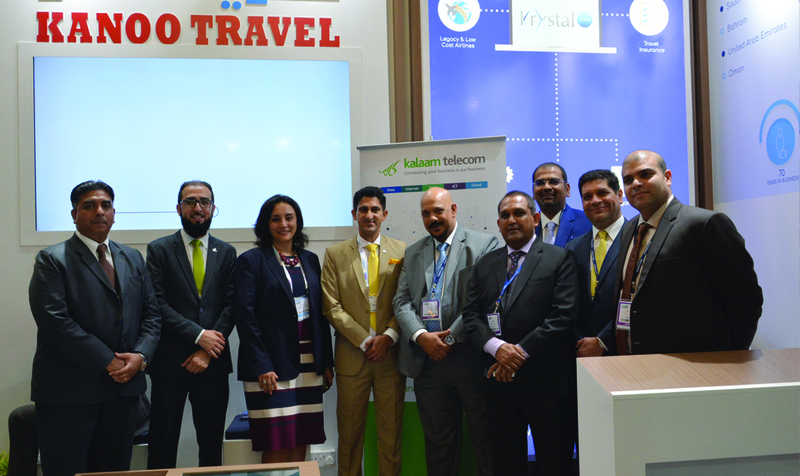 "The new technology has allowed us to be far 'smarter' when it comes to call handling. The end result allows us to assist a greater number of clients in a far more efficient manner, providing our funders with a much better 'bang for their buck'." The initial SpliceCom system installation is just the starting point for Chelmsford CAB. The bureau is currently in the process of upgrading their internal server and network architecture. 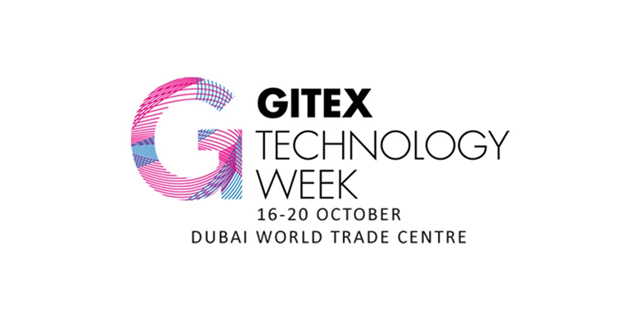 As soon as this exercise has been completed they intend to explore which of their business IT applications they can voice enable, in the same manner as Microsoft Outlook, in order to further streamline their handling of client calls. Mobility is another area that Russ Mynott wants to explore further. "We plan to be in a position to provide home working as a viable option for staff, as well providing them with better contactability whenever they are out of the office on CAB business," said Mr Mynott. "The system we're now using provides us with the basis to finally address these incentives in a meaningful manner, whilst providing the same telephone facilities that staff have now come to expect in the office. By using smart phones, IP phones and even their existing home phones as bone fide extensions on our SpliceCom system our staff can remain connected where they are." Russ Mynott also wants to expand the reach of Chelmsford CAB, by once again using the flexibility of the SpliceCom system to underpin a brand new service. "We are working on a development programme to provide touchscreen kiosks with integrated handsets," explained Mr Mynott. 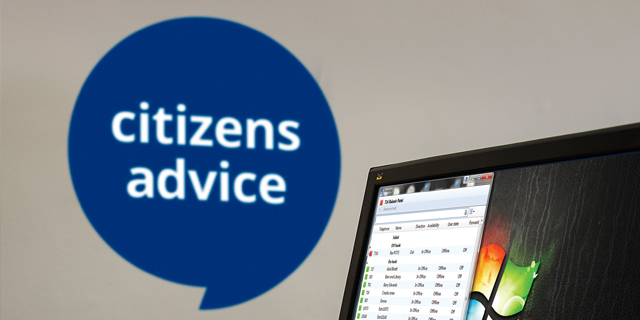 "This will allow us to provide a true 24/7 remote support capability by utilising volunteers who will work from their home addresses. Working with fully integrated kiosk/touchscreen/handset delivery points will allow us to deliver an outreach service in a cost-effective manner. A further benefit of this integrated technology will be our ability to better utilise those volunteers who are currently excluded from becoming active members of the community, through personal circumstance such as mobility, disability or other commitments. In turn, this will allow them to build up the kind of skills that employers are looking for, alongside a real sense of inclusion in the community. Finally, I'm hoping the day isn't far away when we'll see an affordable integrated system available across the 3rd (voluntary) sector, reducing back office costs for the smaller charities and allowing them to deliver additional front line services," continued Mr Mynott. When asked about the important things he'd learnt from his recent experiences that he'd like to pass on to others about to start the search for a new phone system, Russ Mynott didn't hesitate. "Make sure you consider the package as a whole. System, handsets, associated applications and their on-going development, along with installation and support services; all are of equal and critical importance. And so is the relationship between the vendor, or vendors, and the supplier/maintainer that you'll be dealing with on a daily basis at the planning and installation stage - and less frequently thereafter. 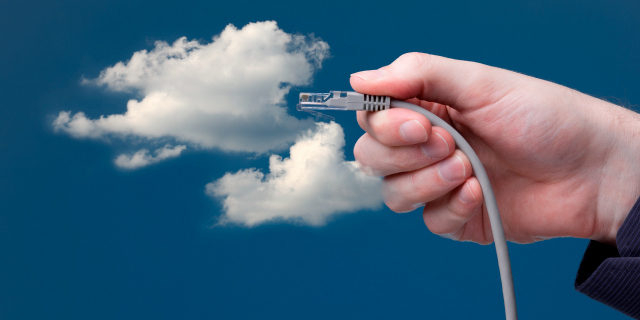 The other key aspect to identify is how adaptable the system you're considering will be. It needs to meet both the requirements in hand, in our case mobility, homeworking and the ability to support specialist handsets, as well as future proofing your business against any new, and as yet undefined, service or usage demands that might be required of it going forward. With SpliceCom and M12 Solutions we've got it right," concludes Mr Mynott.